The Commercial king mackeral season is upon us. We have switched over and will be mostly commercial fishing from now until the king mackerals are no longer around. 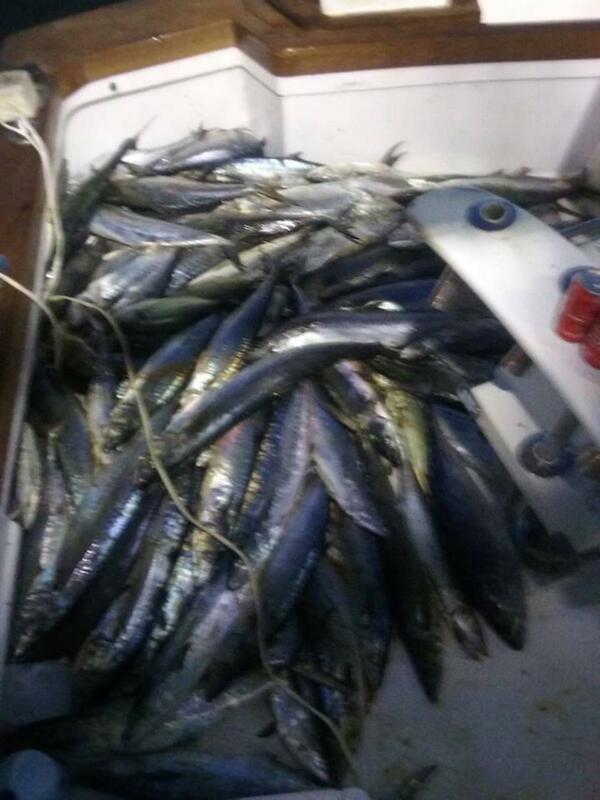 We will run the occasional live bait trip whle the kings are here but mostly we concerntrate on commercial fishing. This year is setting up to be a great commercial season.